Xbox One owners now have a new, more nuanced way to listen to background music on their console. Microsoft’s Groove Music app has been updated to version 3.6.2395, which allows you, at last, to listen to music while playing games. The app can also be snapped as well, so you can bring up the menu screen without leaving a game or whatever other app that you have open at the moment. Windows Central has released the following video to detail how background music with Groove works on Xbox One. Should Groove music not automatically update to the newest version, you can try the following troubleshooting steps, also provided by Windows Central. Go to your Games & Apps section, located on the top right of the main dashboard screen. Select Groove with the view key on your controller, and hit update. Listening to background music on Xbox One was possible before this, but it was only made possible through apps made by developers other than Microsoft. 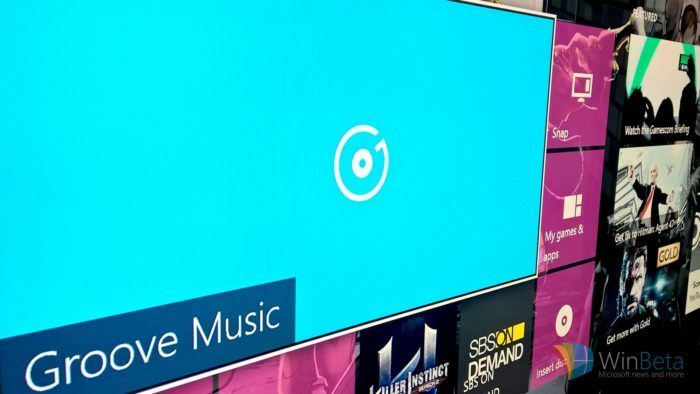 Groove music, is a music-streaming service that is available for Xbox consoles in addition to PC and mobile devices as well. The music library for Groove contain more than 40 million tracks. You can listen for free (with ads) or buy a Groove Music Pass for $10/month to get rid of ads and unlock more features.